A&C Maintenance offer electric gate servicing which ensures that all of your automatic gates remain fully operational for longer. We’re also experts on the various Health & Safety legislation relating to electric gates and we’ll make sure that yours remain compliant. The functionality of electric doors and gates is vital to business continuity and any breakdown can have expensive repercussions. A broken down gate can lead to a range of issues including delays on distribution for your customers, a block on stock coming in and out of your premises and reduced access for staff and customers. 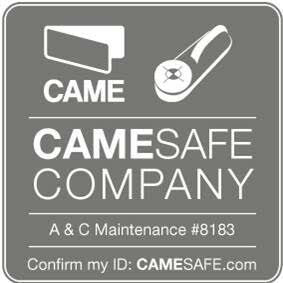 We can offer you an electric gate servicing agreement that will ensure that any breakdowns are kept to a minimum. This removes the stress from your business and allows us to identify any potential issues or tired parts before they cause damage or breakdown and disrupt your business. Issues causing problems which can be addressed by us include dirty parts, worn down motors, unwanted friction and a range of other issues which can only be identified by an expert. 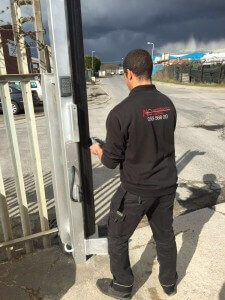 We’ve helped a range of businesses maintain and repair electric gates, from commercial properties to industrial units. 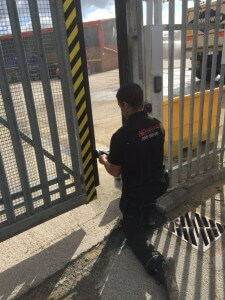 In the event of an emergency and your gates are not working we can repair them and help your business continue as normal in a quick manner. We offer a 24/7 emergency call out service so contact us as soon as you notice the issue. 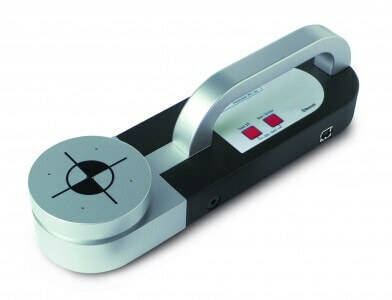 With over 45 years offering top quality service we can help keep your electric gates in action. For any surveys, quotations or further information please contact our office on 01909 568 010 or email sales@aandcmaintenance.co.uk.